I am thrilled to launch a new program, “Last Minute Dive and Windsurf Deals”. I will be heavily discounting villas and cottages in Bonaire for last minute travelers. The listings will be featured on this blog in the next week. 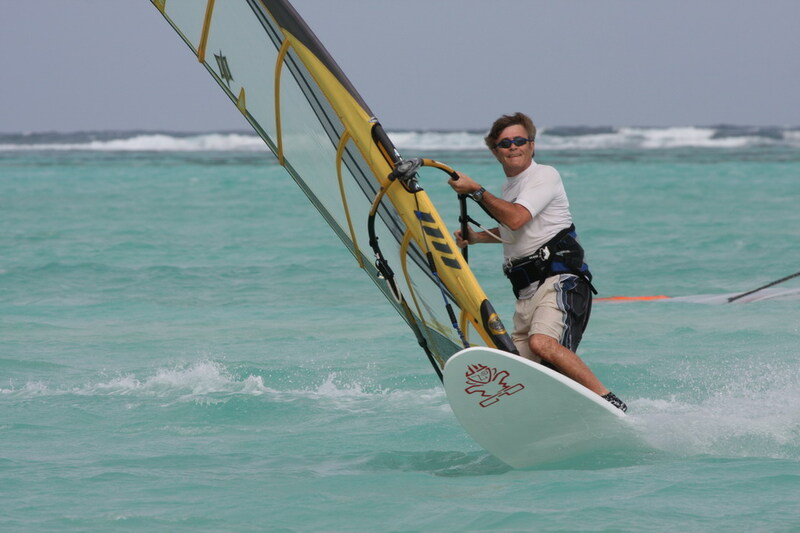 Each week I will list some last minute deals to entice you to come dive and windsurf in Bonaire. Stay tuned. 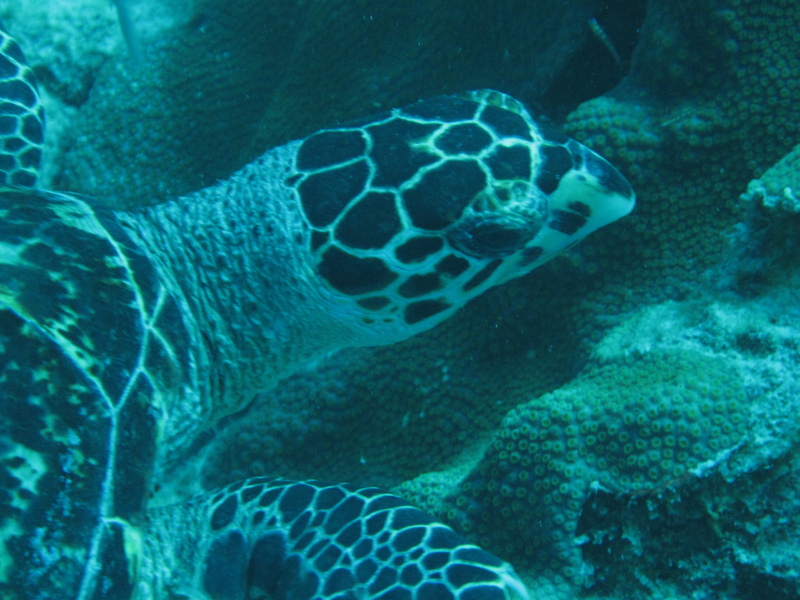 This entry was posted on June 8, 2011 at 4:33 pm and is filed under Diving and Snorkeling, Windsurfing. You can follow any responses to this entry through the RSS 2.0 feed. You can leave a response, or trackback from your own site.